United Carlton are delighted to announce we have achieved re-accreditation to the 2015 standardisation of both ISO 9001 and ISO 14001. What this means for our customers is that we’ve reaffirmed our commitment to quality, customer service and the environment, with the 2015 versions of the standards reflecting the updated needs of modern businesses. ISO 9001 indicates that quality management is completely integrated and aligned with the business strategies of an organisation, with process and efficiency improvements being a core focus, with a view towards continuous improvement of customer service levels. 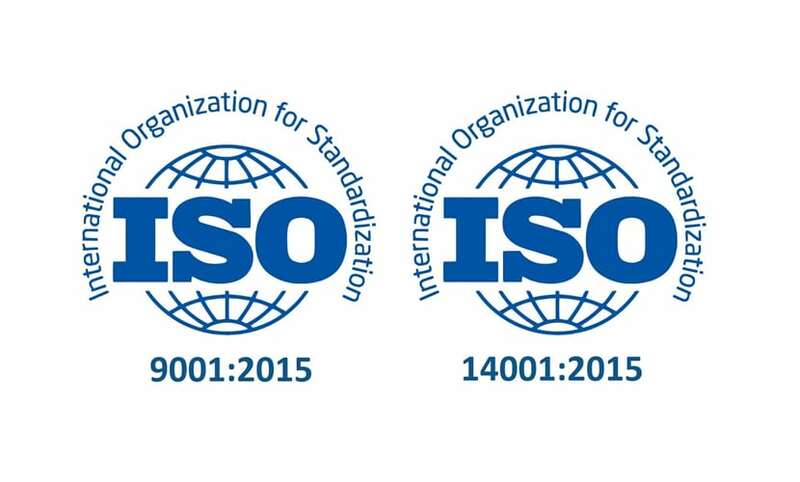 ISO 14001 indicates that certified organisations have taken a strategic approach to environmental management, recognising risks and opportunities and working to reduce waste, carbon footprint and other environmental impacts. United Carlton are committed to improving our business processes to maintain excellent levels of customer service. We have recently passed Stage 1 of ISO27001 certification and are currently operating to this standard, pending certification, so our customers can rest assured that our information systems meet requisite standards.